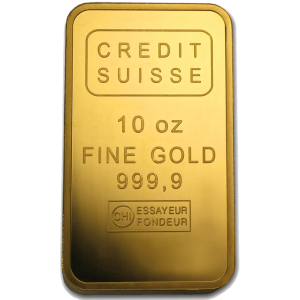 If you are looking to buy genuine Credit Suisse gold bars, then you have arrived at the right place. As one of the most trusted precious metals dealers online, we guarantee safe and secure shopping. 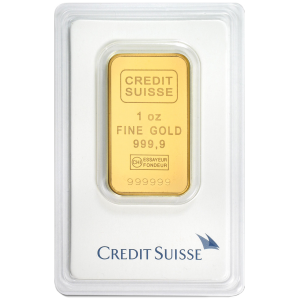 Pick from 1 Oz, 10 Oz and 50 Gram gold bars produced by Credit Suisse and make them yours today.